Land spanning on 722 square meters now available for sale in Hidd district. The land price is BHD29 per square foot and it lies in a central location. The total price is BHD225,388. 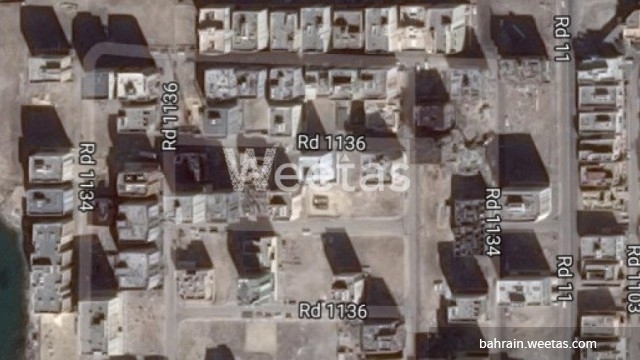 It\'s a profitable real estate investment in Muharraq, Bahrain. Call us to get more information or reservation.